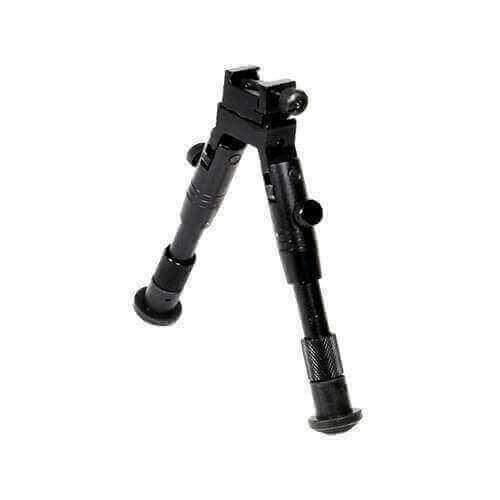 Great bipod for your money! Haven't been to the range with it yet but let me tell you this is one well built bipod. Very well made. Looks great on my AR 15 rifle. Get yours today.